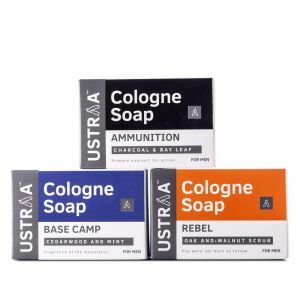 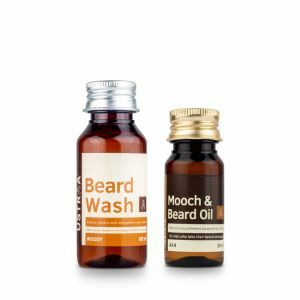 Don't like any chemicals in your beard? 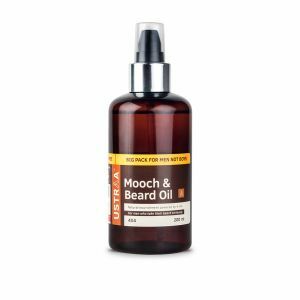 Our 4x4 Beard and Mooch Oil is a mixture of four completely natural oils including Argan, Sunflower, Evening Primrose, Lemon (Essential), and Vitamin E. This signature combination provides Vitamins A,C,E,K and essential fatty acids for the complete beard health, nourishment, and repair. 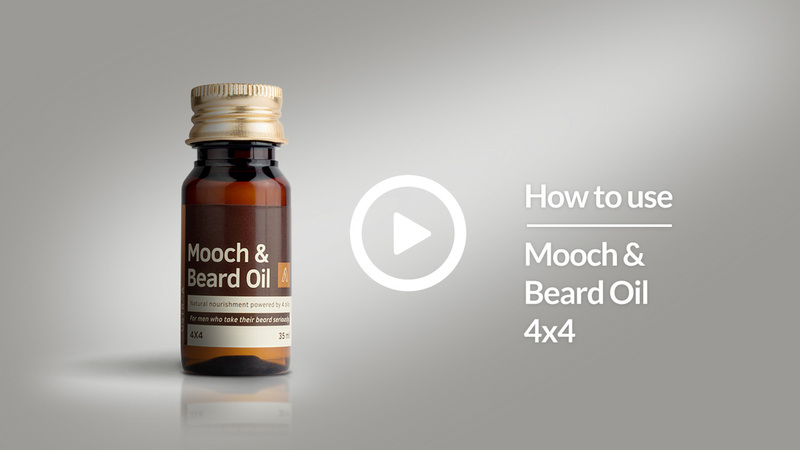 The 4X4 oil thickens beard hair, reduces itching and maintains facial hair health. 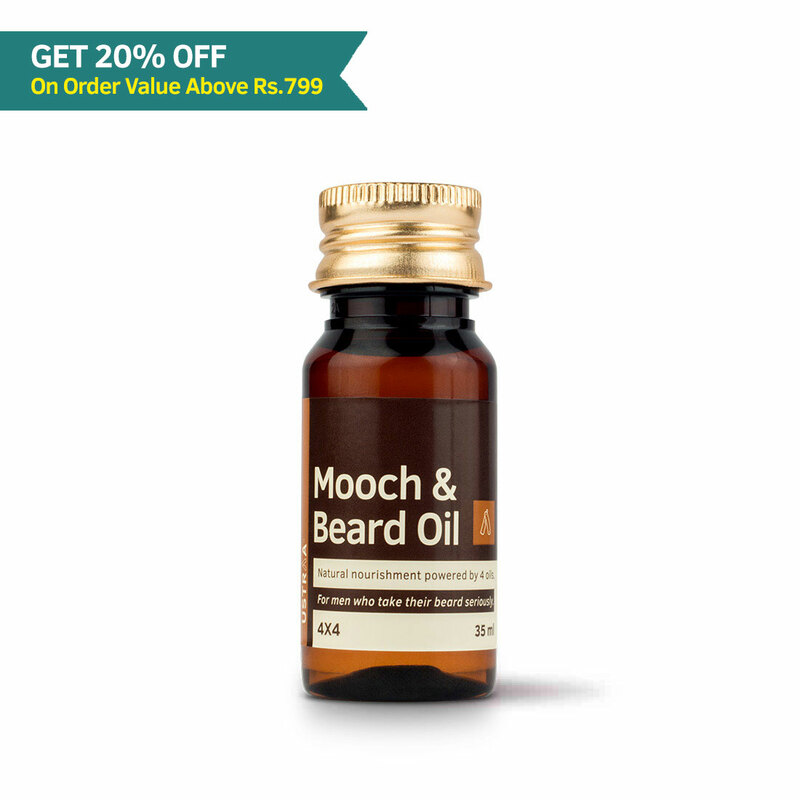 Also, it is completely silicon, paraben, mineral oil, petrolatum and sulphate free.